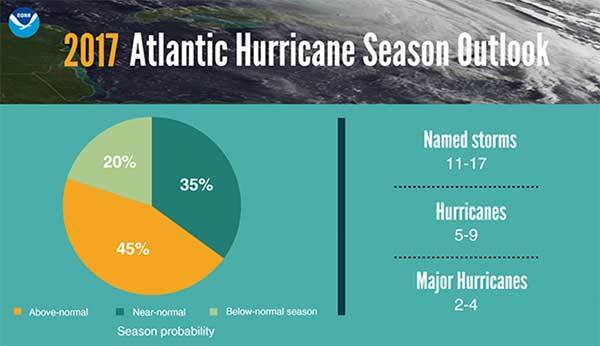 The weather services and the National Hurricane Center have released their updated 2017 Storm Season Outlooks. 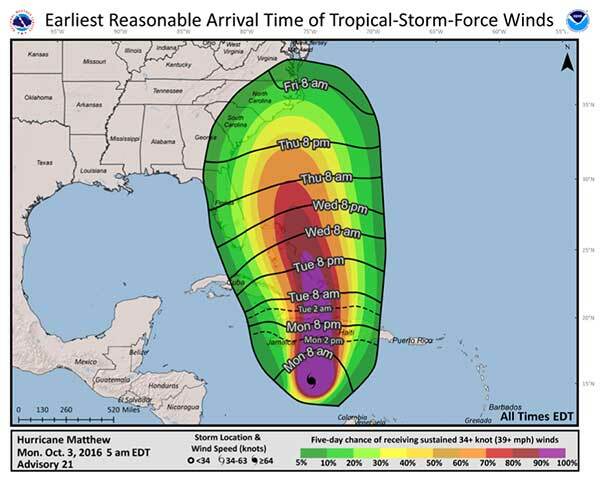 Shown above is a graphical summary from the NHC. Above normal numbers of named storms, hurricanes and major hurricanes are expected. El Nino is expected to not fill in the Pacific which is a major influence on storm formation for the Atlantic. 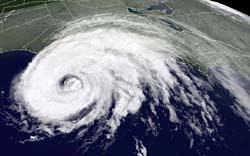 All it takes is one storm that is not even a hurricane to cause major damage to your yacht. 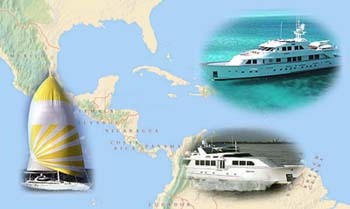 Your boat could be in the Caribbean, the Bahamas, Central America, the US coast or Canada to be effected. Be sure to have good insurance coverage year round. Go to the Quote Form to get a competitive yacht insurance quote.